A joint team comprising tourism industry consisting of police, Tourism Dept., Tourism and Culture Dept., as well as Satpol PP have raided 24 nightly entertainment venues. They have violated operational hour rules during Ramadhan.
" 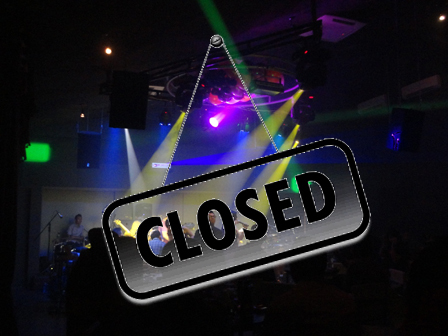 Of 24 night entertainment venues, 8 out of them are located in South Jakarta, 8 venues are in Central Jakarta, 3 venues are in North Jakarta, 3 venues are in West Jakarta and 2 venues are in East Jakarta"
Saigor Gultom, Section Head of Business Place Control for Jakarta Satpol PP said such nightly entertainment venues are consisting of bar, karaoke, nightclub and billiard. "Of 24 entertainment venues, 8 out of them are located in South Jakarta, 8 venues are in Central Jakarta, 3 venues are in North Jakarta, 3 venues are in West Jakarta and 2 venues are in East Jakarta," he stated, Wednesday (6/14). He explains, those are made in a dossier (BAP). They will be summoned and undergo guidance through Jakarta Satpol PP.